Finally, ‘gaming your training’ at Chessity.com is now even more easily accessible for our little players! We have developed a special page where children can navigate easily, and learn how to play chess without any assistance from adults. The page contains less information and focuses on games and training, so your child can improve his or her chess skills. The new platform can be read in many different languages, so the user does not have to know English to be able to learn, play or train. 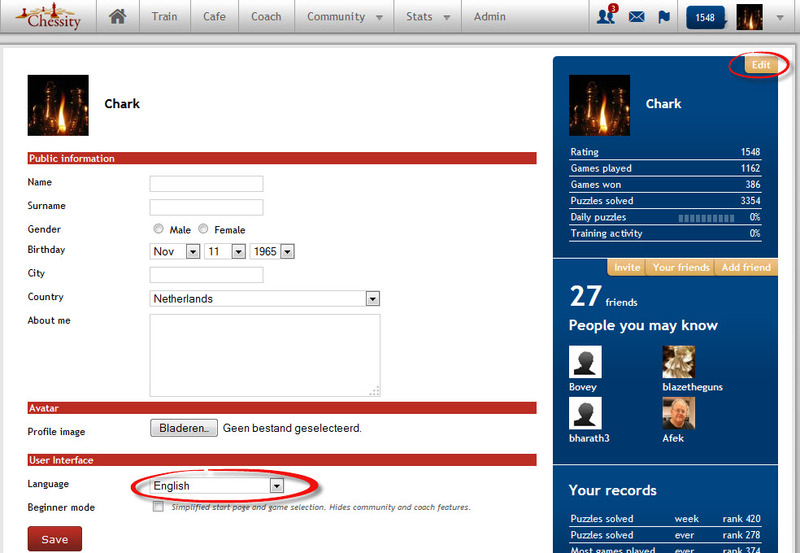 By simply changing the page language in the options menu the page becomes understandable to non-English speakers. The revamp also includes all the basic training programs of Chessity.com, which means that there are learning games for all levels, from Beginner to Advanced, and your child can dive into the many features offered by the full platform. Our aim is to open a new type of learning environment for children, where they can learn and grow while playing games. To see the amazing benefits that chess offers we recommend our informative blog, which provides more insight about the many health benefits and positive results chess provides. Click here to read about the benefits of chess. Chessity also provides great Chess coaches who are dedicated and ready to teach your child about the game. You can easily find the best teacher for your child, and start a great learning experience. With all this said, we hope you take action and actually help your child begin his or her journey to knowledge, health and fun. All you need to know about how to begin is inside the new platform for children. We wish you many victories and achievements in Chess.